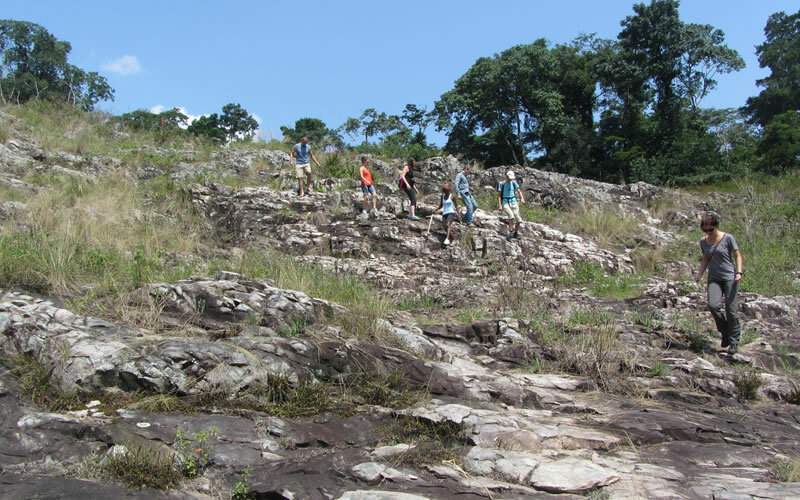 Our guides are trained to give you a comprehensive forest experience. 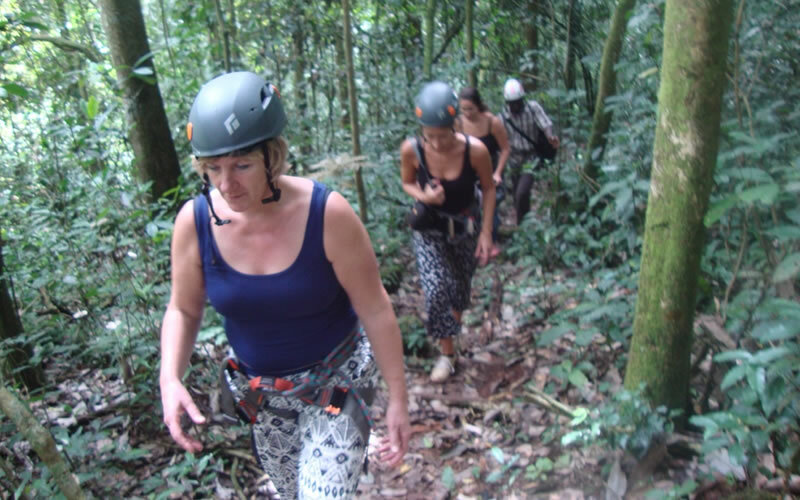 We offer forest walks for any skill level, from a long and adventurous trek into the back country to a gentle meandering stroll through our well maintained trails. It's difficult not to run into one of the 3 species of monkeys native to the forest on your 30 minute walk to Griffin Falls. You will also see rich populations of birds and butterflies and giant, ancient trees.